Mr Guha also said he has received threatening calls from a Delhi man. The man allegedly threatened his wife and him. 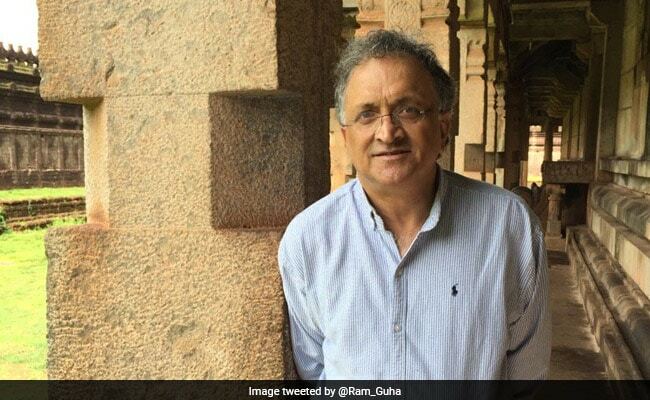 Eminent historian Ramachandra Guha, who is among the most vocal critics of the BJP, facing flak on Twitter after he put up a picture of himself enjoying beef, was on Sunday forced to remove and apologise for his earlier take after threats and phone calls. 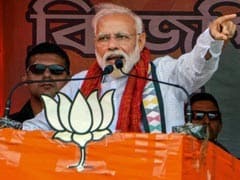 Mr Guha on Saturday wrote: "After a magical morning in Old Goa we had lunch in Panaji, where-since this is a BJP ruled state-I decided to eat beef in celebration." To this repartee, one Twitter user replied: "If a Hindu eating beef and publicise it he is stigma on this religion. One Ramchandra Guha is doing so. He is trying to tease whole of Hindus by this dastardly action of such publicity. Should be given befitting reply." Mr Guha identified this Twitter user RK Yadav as "a former official of the Research and Analysis Wing", and reported the matter to the social media site on Sunday. "I would like to place it on record, and will do with every subsequent threat received," he said. He also said he has received threatening calls from a Delhi man. The man allegedly threatened his wife and him. However, later when some more tweets from other people criticised his photograph for being in bad taste, he removed the tweet. Some states in India like Rajasthan and Himachal Pradesh have a complete ban on cow slaughter. There is no ban on beef in Kerala, West Bengal and Goa.